Buff to yellow or gray with brown blotches. Lesser Yellowlegs: Large sandpiper with gray and black mottled upperparts, white underparts and streaked upper breast and sides; head, neck and breast are streaked black. Bill is straight and dark gray. White lower rump and dark-barred tail are visible in flight. Legs are long and yellow. 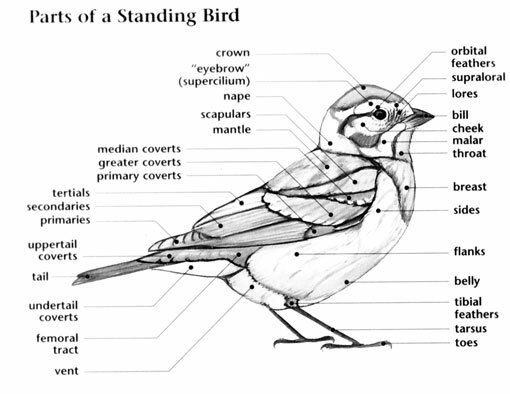 Sexes are similar; female's wings slightly longer. 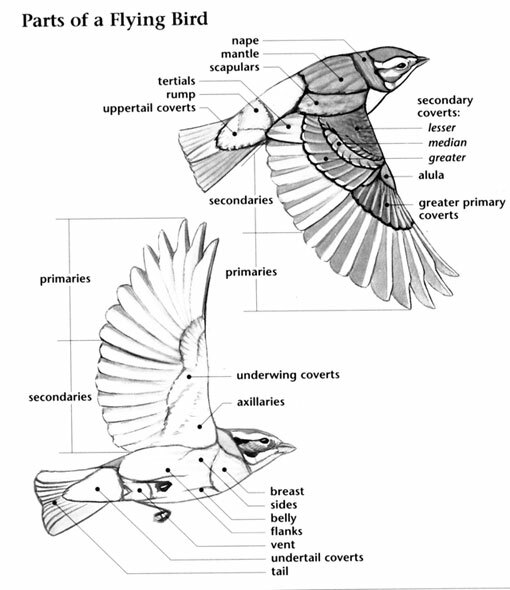 Winter adult is paler gray with pale spots on inner greater coverts and tertials. 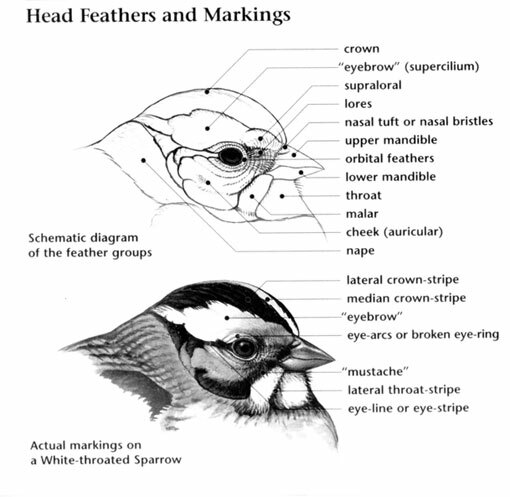 Juvenile is like winter adult, upper parts are brown with buff spots; breast is washed a brown-gray with little streaking. Lesser Yellowlegs: Breeds from western Alaska and Canada east to western Quebec. Spends winters on coasts from southern California and Virginia southward, and along the Gulf coast. Preferred habitats include coastal mudflats, pans and lagoons, inland lakes, ponds, rivers, sewage works, and flooded grasslands. Lesser Yellowlegs: They are seasonally monogamous and only breed in May each year. Three to four buff to yellow or gray eggs with brown blotches are laid on a pile of leaves and vegetation located near water. Both parents incubate the eggs for 22 to 23 days. They fledge at 18 to 20 days. The chicks are precocial and can catch their own prey within hours of hatching. Lesser Yellowlegs: Their diet includes aquatic and terrestrial invertebrates, particularly flies and beetles. They will also eat small fish and seeds. They forage in fresh, brackish and salt water, walking very rapidly, and pick up prey on or below the water surface, with quick thrusts of their bill. They also feed in man-made and ephemeral wetlands, and occasionally on dry land. Lesser Yellowlegs: Most characteristic call is a single or double "tu" note; song consists of repeated "pill-e-wee pill-e-wee pill-e-wee." Lesser Yellowlegs: Wood Sandpiper is smaller and has green legs and feet. Greater Yellowlegs is larger and has a slightly upturned bill.